Six years after introducing the revolutionary GC2, Foresight Sports has once again pushed the boundaries of innovation to create the most accurate, versatile and game-changing launch monitor available today. 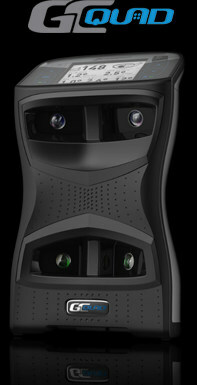 The GCQuad from Foresight Sports is the world’s first quadrascopic launch monitor. 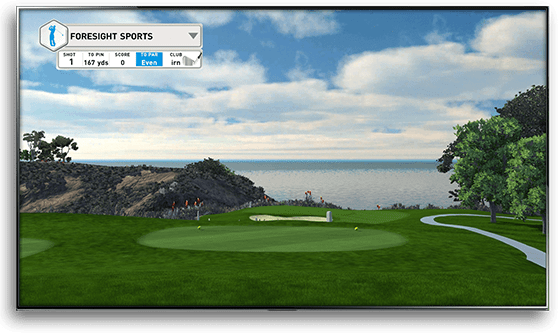 This high-speed camera system allows for accurate and detailed swing data to be collected. Our master club fitters use this in-depth club information to find the right set up for your golf game. Precision makes all the difference and the right clubs can lead to strokes dropped on the golf course. Stop by your local Pro Golf Discount for a FREE custom fitting today! 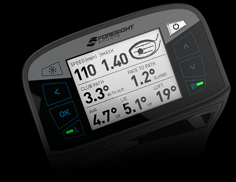 Come In For Your FREE CUSTOM FITTING With The Foresight GCQuad Today! Available in all stores except Bellingham.